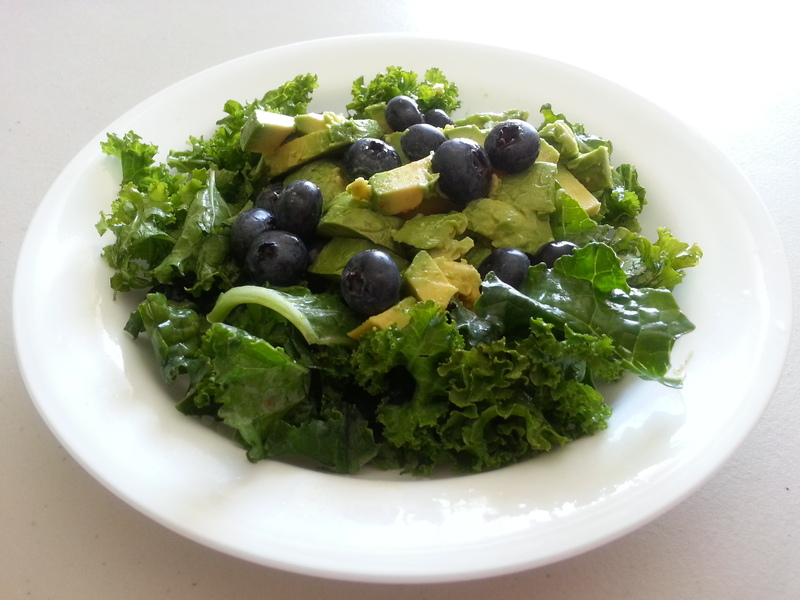 This entry was posted in Healthy Raw and tagged Avocado, Beauty, Blueberries, Chia Seeds, Healthy Food, Kale, Lemon, Lunch, Pumpkin Seeds, Recipe, Salad, Superfood. Bookmark the permalink. ← Craving for Chocolate Chip Cookies!